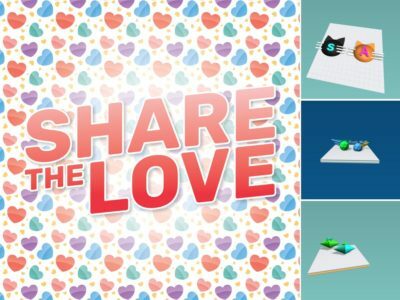 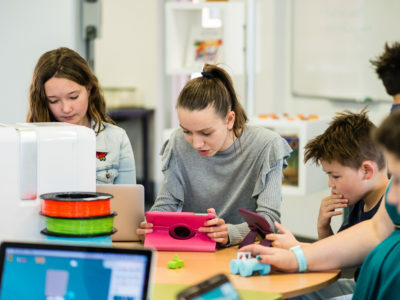 Not sure which 3D printing software to use in your K-8 classroom? 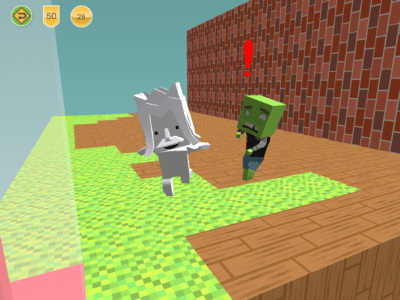 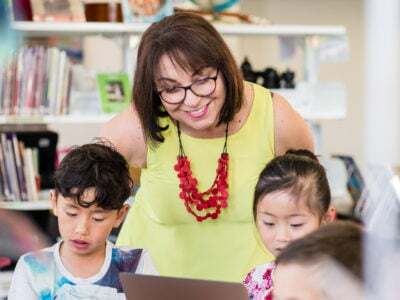 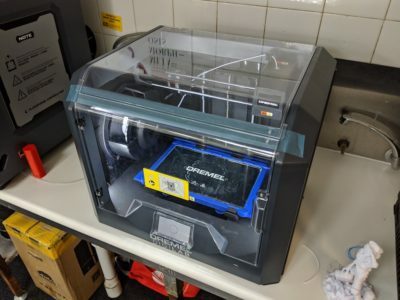 Learn from the experience of teachers at Dalkeith PS, who recently compared Makers Empire, TinkerCAD and Thingiverse with interesting results. 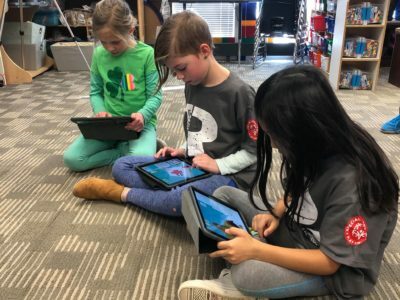 At Makers Empire, we’re grateful to have a strong community of schools who use our Learning Program, who tell us exactly what works and what doesn’t t. It’s their ongoing feedback, which constantly helps us to improve our product for the teachers and students who use it. 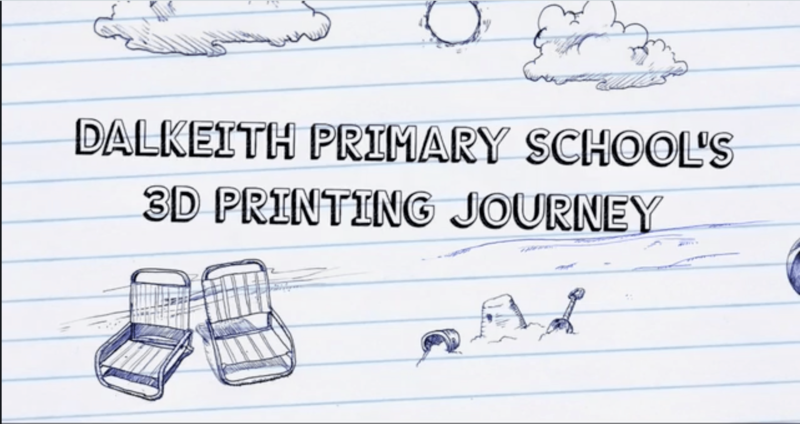 In this video, Dalkeith Primary School kindly share their 3D printing journey with us. 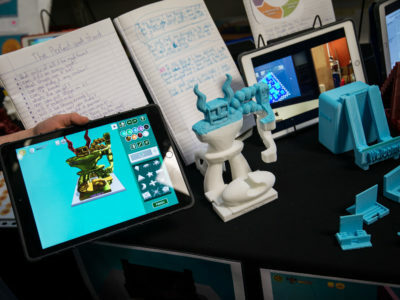 Check it out: watch Dalkeith Primay School’s 2 minute video here.